This is an image of New Grange at Winter Solstice. 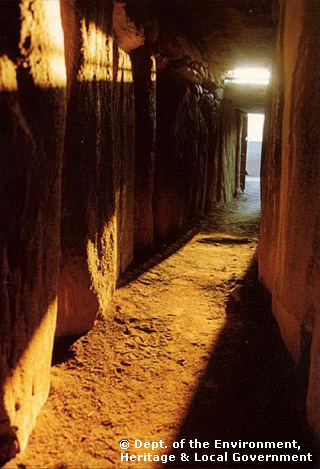 You can learn more about Solstice 2014 and buy some of the best photos of the illuminated passage her – New Grange 2104. Have a happy holiday season no matter your faith. If you like this blog, please share it with friends. This entry was posted in Re-Blog and tagged Gaelic Heathenry, Gaelic Polytheism, gentlidecht, Irish Heathenism, New Grange, winter solstice. Bookmark the permalink.